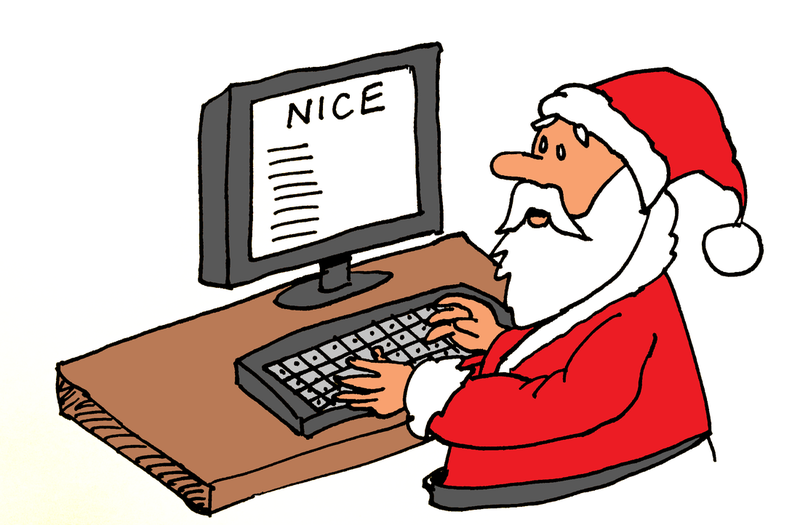 This resource includes 7 Christmas themed, stand alone activities for students learning how to program using Python. The activities go from basic activities to more complex tasks. Some of the skills and knowledge tested includes using input, FOR and WHILE loops, string manipulation, lists, exporting to an external file and importing from an external file.